The nine authors of the First Love Forever Romance Collection are doing a Rafflecopter giveaway for our newest release. Please stop by and enter! There are many wonderful prizes up for grabs! 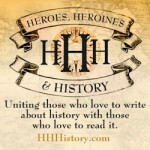 Take a look at some of the wonderful prizes, then enter, enter, enter! Best wishes, everyone! This entry was posted in Giveaway and tagged Barbour, First Love Forever Romance Collection, Giveaway, Novella on April 2, 2018 by jenniferuhlarik. 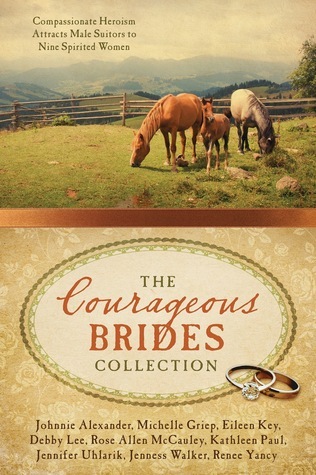 Hi all, just wanted to let you all know that one of my co-authors, Johnnie Alexander, has put together a nice giveaway of the Courageous Brides Collection over on Goodreads. She took the time to get most of the authors in the collection to autograph a single copy, so the winner will get a multi-autographed book! Head on over to check it out. Giveaway ends October 23, 2016. This entry was posted in Giveaway and tagged Barbour, Giveaway, The Courageous Brides Collection on October 12, 2016 by jenniferuhlarik.